Einstein & Light: OK, this is being a bit dramatic, but the Oscillation Project with Emulsion-tRacking Apparatus (OPERA) observed muon neutrinos travelling faster than the speed of light. While there are many who doubt the results, it has not been disproved either. 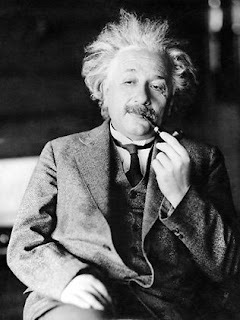 Albert Einstein said that nothing travels faster than the speed of light. So if the above is proved true, not only will he be proved wrong, but it will lead to a whole lot of contradictions in theoretical physics including those associated with time travel.